Don't let another sun set without staying in the fantastic vacation rental! 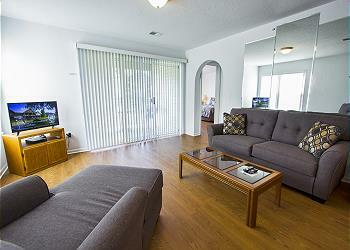 This 2 bedroom, 2 bath condo has a king size bed in each room and 2 full baths with a jetted tub in the master bath. 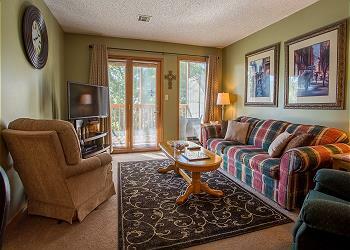 You won't be dubbing any shots when you stay in this beautiful 2 bedroom vacation rental at Holiday Hills Resort! Get the gorgeous vacation you've always deserved when you stay at this adorable 2 bedroom 2 bath vacation rental in Holiday Hills Resort! 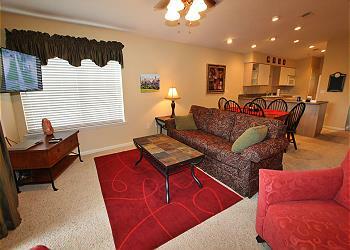 Your vacation will be nothing but refreshing when you stay in this fantastic 2 Bedroom Condo in Fall Creek Resort! 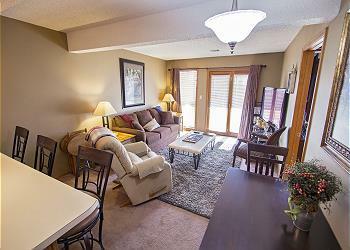 Fall in love with the forest when you rent this enchanting 2 bedroom condo at Notch Resort!